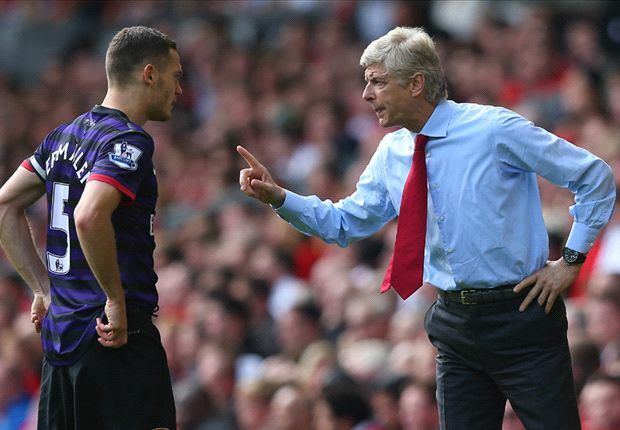 Vermaelen spent the entirety of the previous campaign on loan with Roma, where he started quickly off the blocks. However, a reckless red card in a Champions League game against FC Porto did him no favours, and he quickly dropped down the pecking order. Since returning to Barcelona, he has hardly gone a chance to play for the first-team, although injuries to first-choice defenders Gerard Pique and Samuel Umtiti could encourage his chances of making the line-up. Barring his injury troubles, the 31-year-old has always produced solid performances for Barca when called upon, and he could push for a potential exit during the winter transfer window. Ronald Koeman’s Everton were the leading contenders to sign Vermaelen prior to last summer’s transfer deadline, but according to Football Italia, the likes of Torino and Besiktas were also in the mix to pursue the former Arsenal man. Vermaelen is currently with Belgian national side for their final set of World Cup qualifiers where he is expected to earn a starting role in the injury absence of Vincent Kompany.